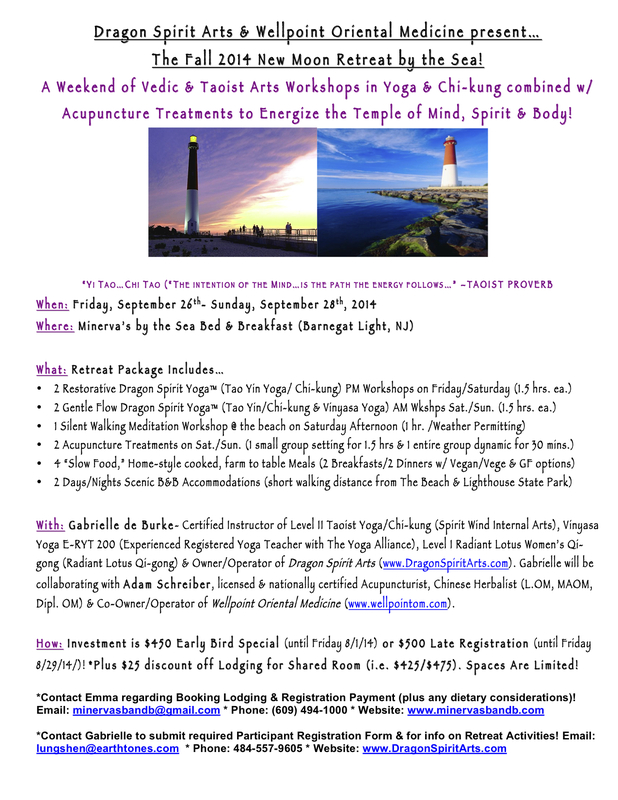 Announcing the Fall 2014 New Moon Retreat By the Sea 9/26-28! Click Here for more info on the Retreat! ← Be My Partner: Yoga & Thai Massage with Gabrielle 6/28!